Professor Himanshu Rai is the Director of IIM Indore. Prior to this, he was teaching at IIM Lucknow, which he had rejoined from 1 September 2016 after a leave of two years. In this 2-year period (1 September 2014 to 31 August 2016), Himanshu was the Dean, MISB Bocconi (India Campus of Bocconi, Milan), and Professor, SDA Bocconi School of Management, Milan, Italy. 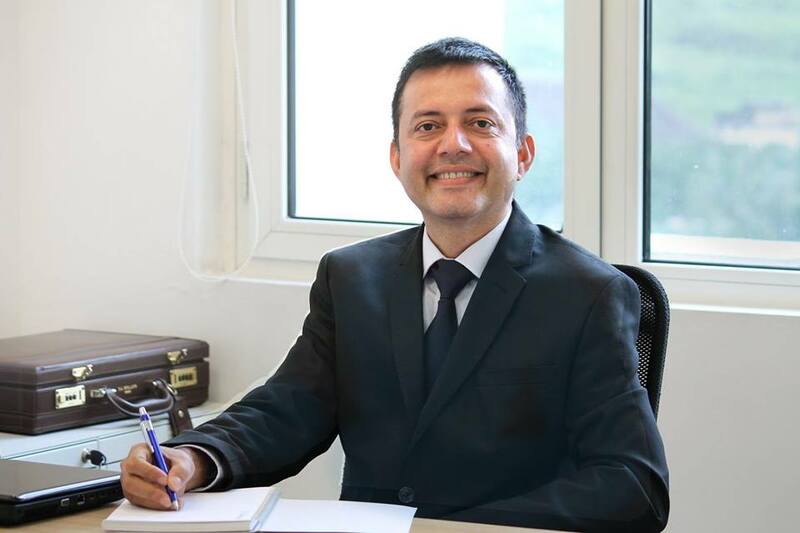 Professor Himanshu Rai is an educationist – an alumnus of Indian Institute of Management, Ahmedabad (IIMA), he has been teaching PG and Doctoral students at Indian Institute of Management, Lucknow (IIML) since 2006. His core area is Human Resource Management, wherein he focuses on Negotiation; Mediation; Arbitration; Strategic HRM; and Leadership. He frequently conducts training programmes and workshops for executives as well as bureaucrats around the world. 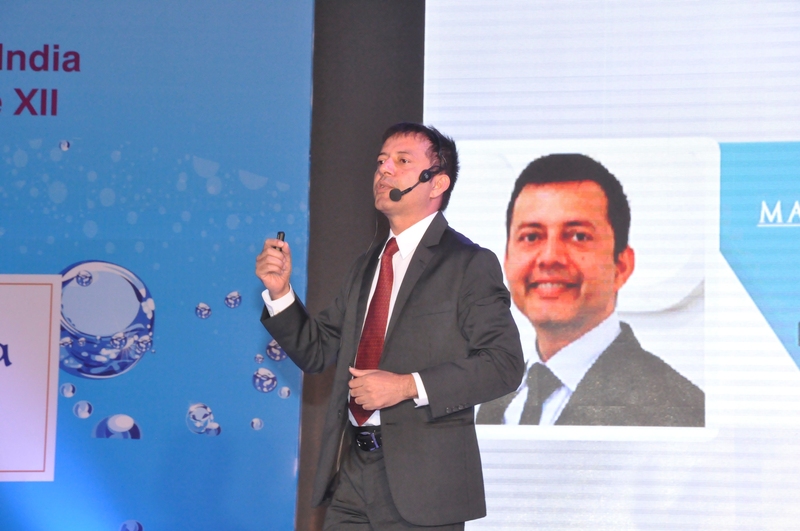 He has earlier taught in the HR area at XLRI Jamshedpur. As the Convener of CAT 2010, he successfully led the largest format change in world’s testing history exceeding all global standards of testing. Through his initiatives gender and educational background parity was achieved by IIMs. His profile includes a stint of over 8 years at Tata Steel, India, where he played a pivotal role in developing Quality Systems for his Departments and the Communication Policy for the Company. It was there that he found his passion – trekking in the Himalayas, which in turn led him to a clear vision of what he wanted to do with his life. He wished to help people become aware of their own selves, choices and opportunities that life presents them with, and realize their potential to the fullest. He believes that this can be best achieved through quality education.He decided to enter the world of academics and went on to pursue his doctorate at Indian Institute of Management – Ahmedabad. He sincerely believes in the power of academics to lead the change that people aspire to bring about in our society. His personal focus is not just academic excellence but achieving it on the basis of ethics, integrity and a need for self-actualisation. Below is his talk on TEDx. Himanshu has trained over 20,000 professionals, both in the private sector as well as the government. Some of his training interventions include helping Lal Bahadur Shastri National Academy of Administration (LBSNAA), Mussoorie to develop a training module on “Ethics and Anti-Corruption Strategies” for all Indian Administrative Services officers across career phases; “Training of Trainers” on Negotiation Skills for faculty and senior management of LBSNAA, Mussoorie, and subsequent training on Negotiation for Phase V IAS Officers (IAS with 27-30 years of service); Workshop on “Crisis Leadership” for a large Oil company; Series of workshops on “Creating Sustainable Performance at Dealership” dealers of a large auto organization in India; Workshops on “Negotiation Skills”, Leadership, and Commnunicvation Skills for more than a dozen organizations in India and abroad. Himanshu provides strategic consultancy to the Government of India, and in particular, has audited programs sponsored by the Planning Commission of India. He also provides strategic consultancy to the state governments in areas of restructuring, strategic HR management, and employee development. An expert in interpersonal negotiation, he provides consultancy in negotiation to individuals and organizations. Aspiring to bring in a moral compass to management education, he launched an elective course titled, “Justice, Ethics and Morality”, which has become one of the most popular courses now at the IIMs. He further helps his students discover themselves with a workshop called “Framing Identities and Roles through Exploration”. He has published more than 30 Papers and Chapters in peer-reviewed journals and books, and his current areas of research include Negotiation, Cross-Cultural Issues, Management and Religion, Spirituality, Gender, Influence Tactics, 360-degree, Recruitment Advertising and Proxemics. A connoisseur of Sanskrit literature, he has also written about and given discourses on Indian and Western philosophy, which he avidly studies. His research always has a strong underpinning of philosophy and its elements. His research exploring the measurement of spirituality through an analysis of Vedic literature won him the best in-session presentation award at a conference in Costa Rica. He is a recipient of the coveted N.T.S.E. Scholarship and Infosys Fellowship. He was also awarded the best professor in HRM by a leading publishing house last year. Himanshu looks to yoga, as a means to balance the body, the mind, and the spirit. He has also introduced his students to the basic tenets of this ancient Indian discipline through various workshops. Himanshu considers The Himalayas his spiritual abode and is passionate about mountaineering and trekking. He treks up the Garhwal Himalayas annually, also having led several expeditions up to a height of nearly 20,000 feet. He has explored most of the treks in this vast area and has scaled Rudragaira, Kala Patthar, Nagakarsang, Khatling, and Chandrashila peaks. An avid quizzer, Himanshu has conducted over a hundred quiz shows across the country and has had a delightful stint in dramatics with many plays to his credit, both as an actor and a director. He also juggles a keen interest in reading and collecting books with a strong passion for music.